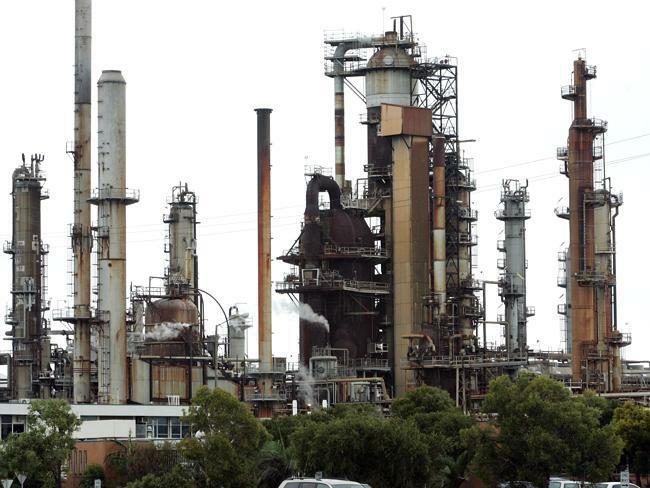 The Corio Cracker Project is for the Geelong refinery, which occupies 120 hectares of land adjacent to Corio Bay in Geelong, Victoria and is one of the largest refineries remaining in Australia. 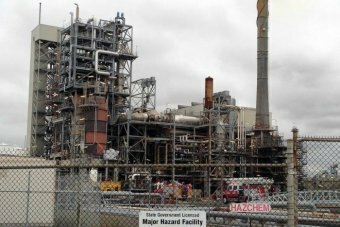 It currently supplies more than 50% of Victoria’s fuel. 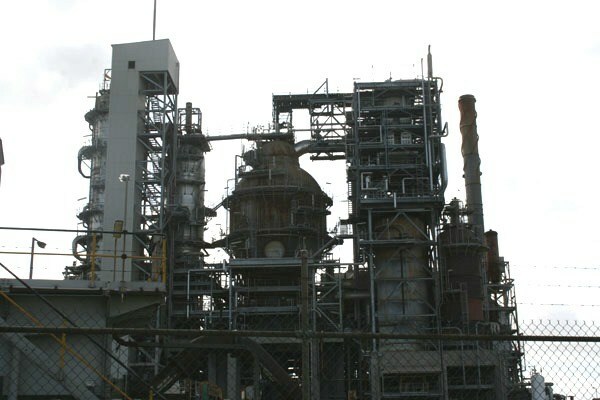 The refinery can process up to 120,000 barrels of oil per day. About 90% of crude and other feedstock arrives at the refinery via ship. Crude oil arrives by ship from Asia, West Africa, United Arab Emirates, New Zealand, and via the Western Port-Altona-Geelong (WAG) pipeline from Australia’s Bass Strait. Oilfields condensate are also trucked in from a number of Victorian and South Australian gas fields.